Hampshire Square Apartment Homes is luxury living at its finest! 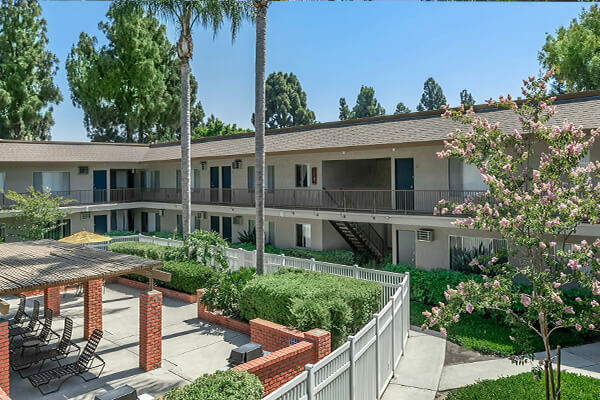 Our wonderful community is nestled in the heart of Anaheim, California offering comfort, convenience and so much more! Centrally located in the heart of Orange County, you will find that some of the best shopping centers and dining options such as Downtown Disney and Anaheim GardenWalk, plus entertainment venues such as Disneyland, the Honda Center and Angel Stadium are all just moments away! 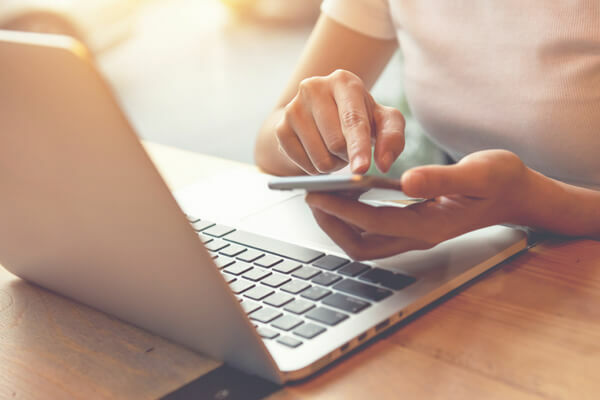 By offering distinctive one and two bedroom apartment homes featuring custom amenities and spacious living areas, exceeding your expectations is our number one goal! 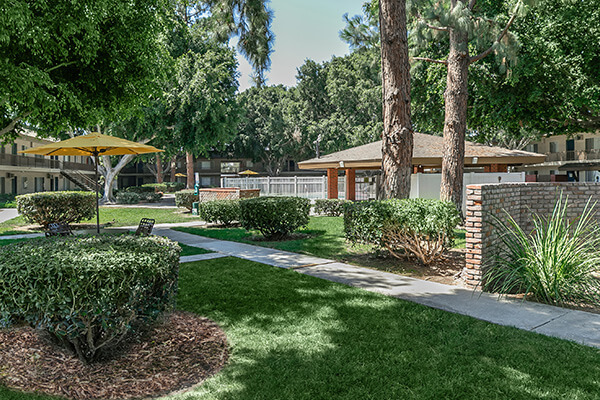 Residents can enjoy an array of amenities such as refreshing swimming pools, BBQ and picnic areas, laundry care centers and beautiful courtyards. There is something for everyone here at Hampshire Square Apartment Homes! Seeing is believing. Fall in love with all that Hampshire Square Apartment Homes has to offer.